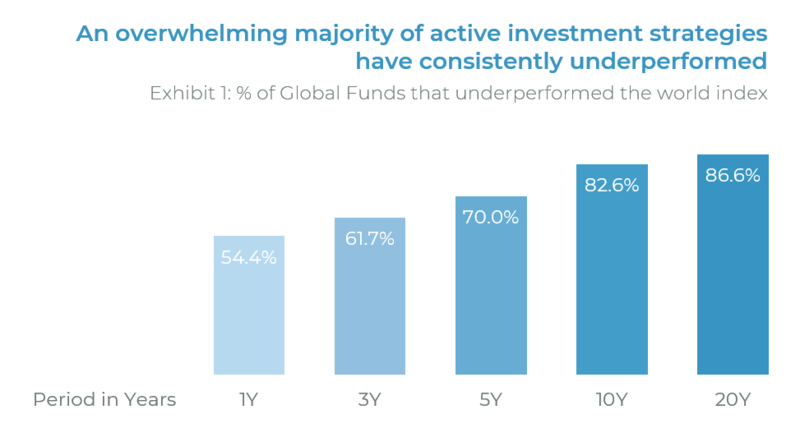 Well-established research from SPIVA Scorecard, published by Standard & Poor Dow Jones have found that active investment managers consistently underperforms in the short, medium and long-term. At AutoWealth, we take a passive market-returns portfolio investment approach. We place strong emphasis on portfolio allocation and diversification without market speculation so that you can earn returns greater than 80-100% of all active investment managers. 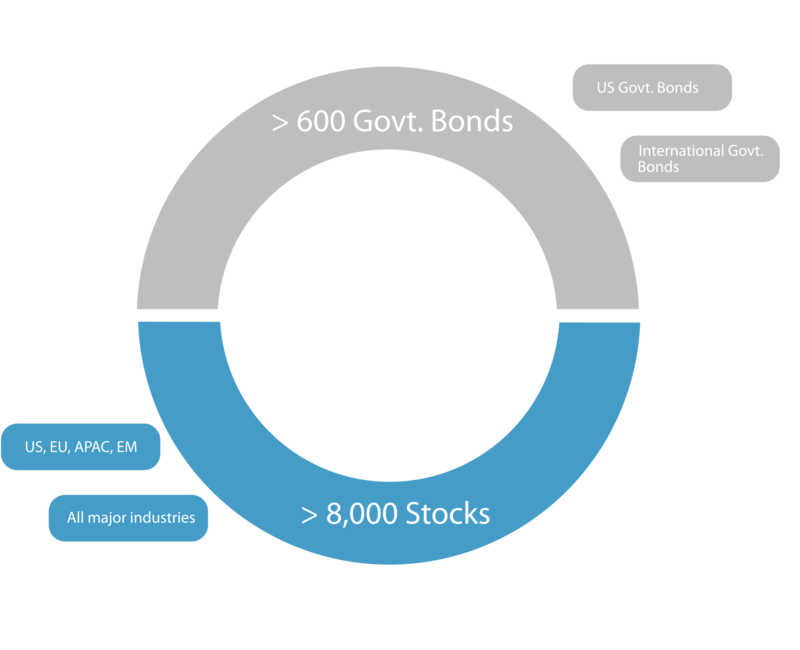 All AutoWealth portfolios are diversified across more than 8,000 stocks and 600 government bonds. These assets span across 4 major geographical regions (US, Europe, APAC & Emerging Markets) as well as across all major industries. As such, AutoWealth portfolios are more defensive against market turmoils than a portfolio that is concentrated in only one asset class (e.g. stocks). Diversification is also done cost-efficiently through index-tracking ETFs. The AutoWealth portfolio tracks the MSCI All-Country World Index1 and the FTSE World Government Bond Index. Our strategy is transparent and easy-to-understand. 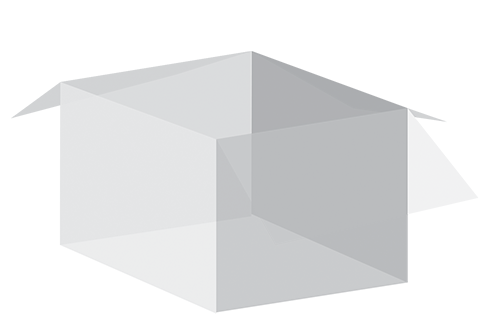 We are not a "black box". Unlike investing through complex, discretionary investment strategies, you are always in control of your investments at AutoWealth. 1AutoWealth Preservation Portfolio and AutoWealth Conservative Portfolio, which have lower portfolio risks, tracks the MSCI World Index which excludes Emerging Markets. AutoWealth inducted its early users in 30 April 2016. Between 30 April 2016 and 31 March 2019 (35 months), AutoWealth Balanced Portfolio (40% Govt Bonds / 60% Stocks) outperformed all 20 global balanced unit trusts (mutual funds) available in Singapore. Data is currently not available. 3 Deutsche Premier Select Trust A SGD undertook a material change in investment mandate in April 2018. For the purposes of fair comparison, the 2018 performance numbers were annualised from the 1 January 2018 to 31 December 2018 market data. The mutual fund will be dropped from the comparison thereafter. Important: Past performance is not a guarantee of future results. You should not assume that the future performance of portfolio assets or investment products referred to on the Platform will necessarily correspond to past performance. 3 Deutsche Premier Select Trust A SGD undertook a material change in investment mandate in April 2018. For the purposes of fair comparison, the 2018 performance numbers were annualised from the 1 January 2018 to 31 March 2018 market data. The mutual fund will be dropped from the comparison thereafter. 4 Growthpath 2030 is a target date fund which starts off with an aggressive portfolio risk and becomes more conservative as it approaches its objective target date. For the purposes of fair comparison, the performance numbers are only included in the comparison in 2018 when the portfolio risks are comparable.